These plantation shutters were measured, designed, and installed for a home in Huntington Beach, CA. These custom shutters feature Crown Z frames and high quality Basswood. We designed and installed these stained wood shutters in Long Beach, CA. 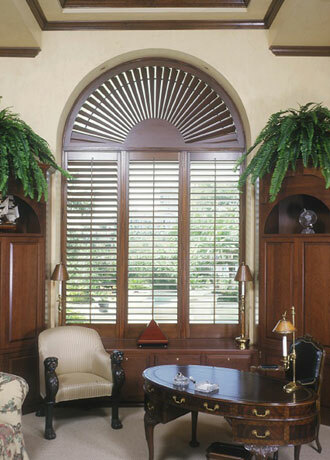 These interior shutters feature antique brass hinges and 3 ½ inch louvers made from stain-grade Basswood. Castle Shutters designed and installed these interior custom shutters in Malibu, CA. In the picture, you see arched shutter fans and shutters with handle cutouts for the French doors. 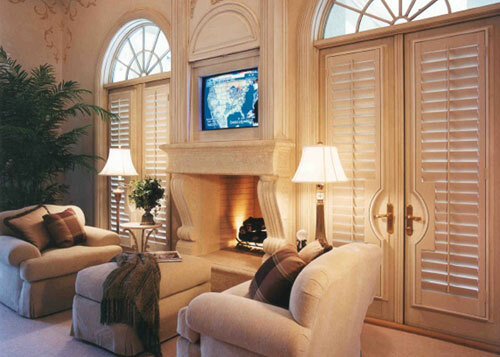 These shutters were crafted with high quality Basswood. Castle Shutters sanded and repainted these French door shutters in Century City, CA to match the color of the home's surrounding trim and doors. These shutters feature handle cut outs to accommodate the door handles. 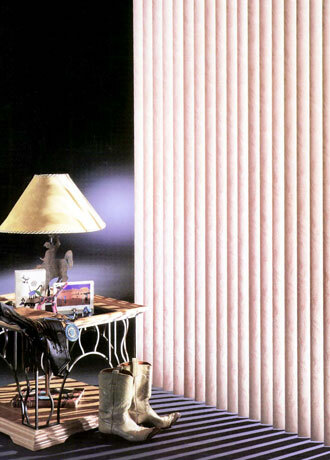 These pleated shades were installed by Castle Shutters for a residence in Seal Beach, CA. 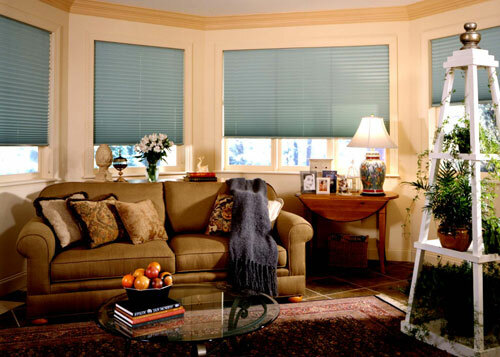 Pleated shades are an excellent option for window covering. We installed honeycomb shades on three windows in this San Clemente home. 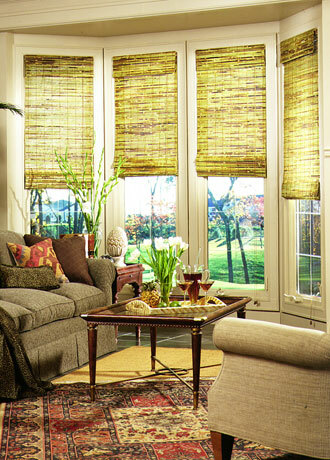 These honeycomb shades complement the room's decor. These Neolux Dual Roller Shades were installed in a Laguna Woods home. 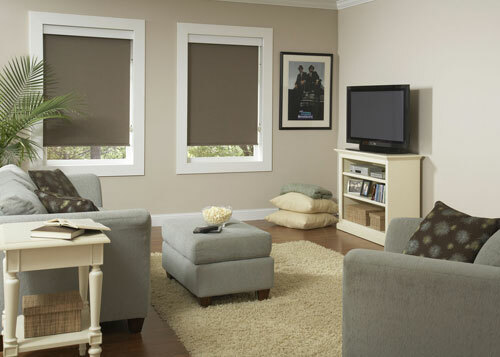 Neolux Dual Roller Shades are a contemporary option for window covering. Castle Shutters installed these custom pleated shades in a Redondo Beach home. These pleated shades feature top down and bottom up installation. Castle Shutters installed these woven wood window shades in Playa Del Rey, CA. These woven wood shades match perfectly with the home's decor. These woven wood shades were installed in Rancho Palos Verdes, CA and feature top down and bottom up installation. These white polymer shutters were measured, designed, and installed in for a home in Culver City, CA. Polymer shutters are made of fire retardant and water resistant polymer with reinforced aluminum stiles and louvers. We installed these honeycomb blinds in Laguna Hills, CA. 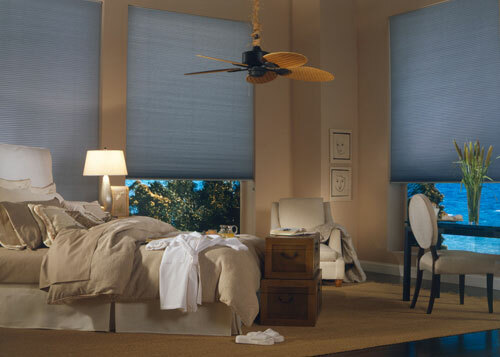 Honeycomb shades are a great choice for privacy and lighting control. We offer various selections from blackout to translucent, and a variety of colors. 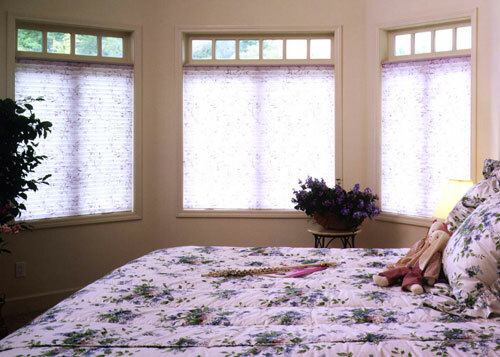 Castle Shutters installed these cordless honeycomb shades in a home in West Los Angeles. 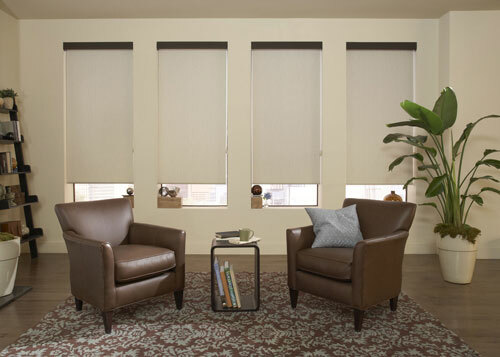 These cordless honeycomb shades provide a sleek solution to window covering. 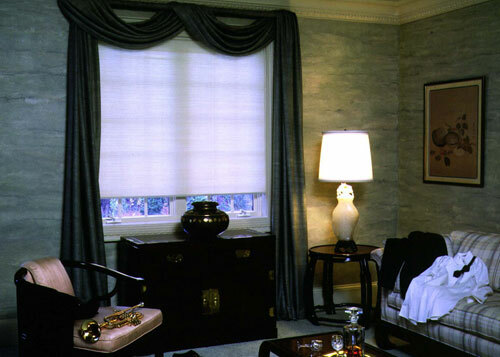 These semi-sheer roller shades were installed for a home in Palos Verdes, CA to perfectly match with the room's decor. We installed these semi-sheer roller shades in a Long Beach, CA residence. 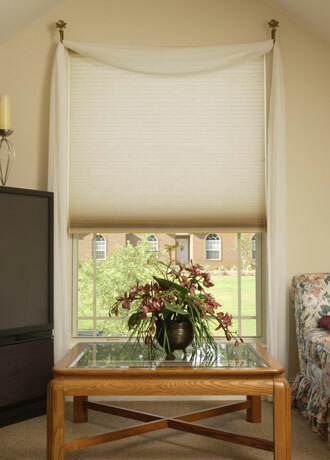 Semi-sheer shades provide an excellent solution to window privacy while allowing light to filter through. 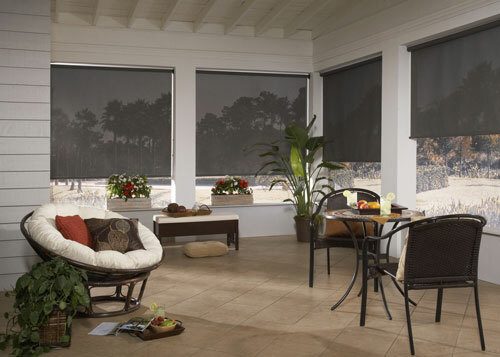 These blackout roller shades provide window privacy and completely block light from passing through. Blackout shades were the perfect window covering option for this home in sunny Costa Mesa. We installed these blackout roller shade in Brentwood, CA. The shades were designed to match seamlessly with the home's decor. 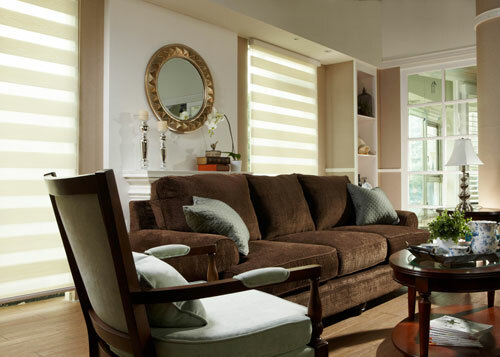 This Beverly Hills home features honeycomb shades installed by Castle Shutters. 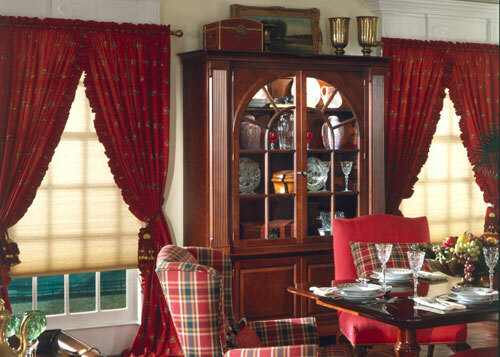 The translucent shades look great with our customers red drapery and dark wood furniture. 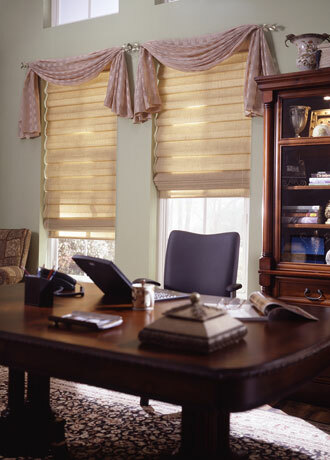 Honeycomb shades provide a sleek and modern touch to any home or office. These translucent honeycomb shades were installed in Mar Vista, CA. The translucent shades complement the dark features of the room. Grass shades or woven wood shades are the perfect option for bedroom windows, because they provide privacy while letting in natural light. Our experienced team installed these grass window shades for a San Diego home. We installed these custom pleated shades in Costa Mesa to filter light and complement the home's interior design. 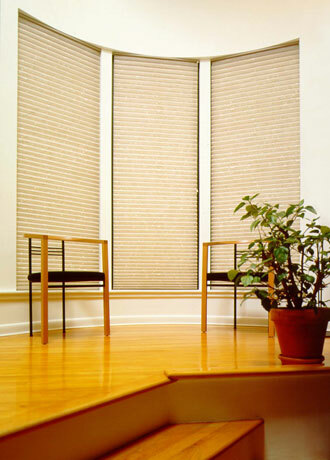 We carry an extensive selection of woven wooden shades for Orange County homes and businesses, including bamboo, rattan, reed, and jute shades and blinds. 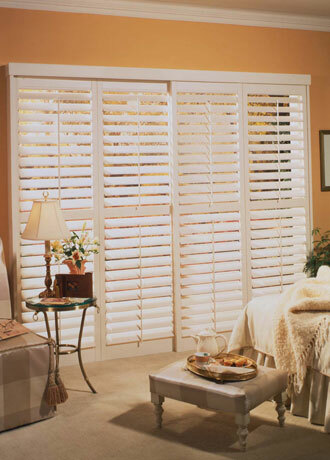 We install custom designed new shades and shutters as well as refinishing and repairing damaged shutters. We completed this shutter repair in Playa Vista, CA. Castle Shutters can return damaged indoor or outdoor shutters to their original condition. Just look at the shutter repair job for this Newport Beach home. Raised panel shutters provide a beautiful aesthetic to any household. 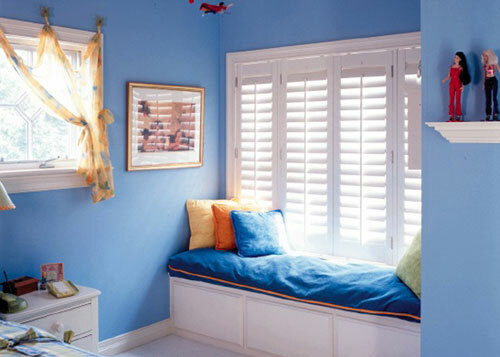 We installed these indoor shutters for a kid's bedroom in Laguna Niguel. Our plantation shutters are made with high quality louvers that make it easy for children to open and close the shutters. 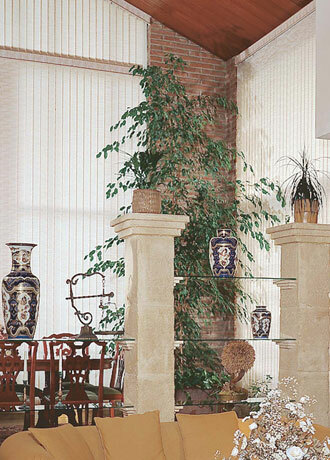 Castle Shutters offers an extensive selection of fabric cellular shades for Orange County homes and businesses. They can be designed in a wide variety of customizable colors to match our customers' preferred interior designs. This before and after photo shows the difference our high quality indoor shutters made for this Irvine residence. Polymer plantation shutters are waterproof, rot-proof, termite-proof, and fire resistant, making them a long-lasting investment for any home. This before and after photo shows how much light our interior shutters allow into a room. 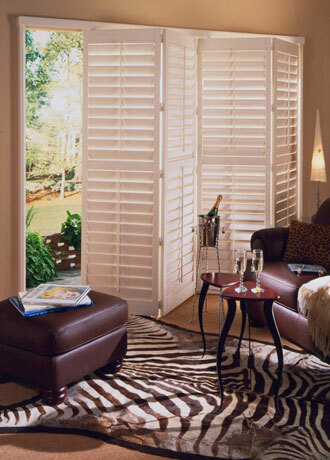 We provide custom plantation shutters throughout Laguna Beach, Mission Viejo, Dana Point, and surrounding areas. This home in Orange County received Vignette Modern Roman Shades courtesy of our experienced staff. They are crafted from high quality drapery fabric to provide style and long-lasting functionality. 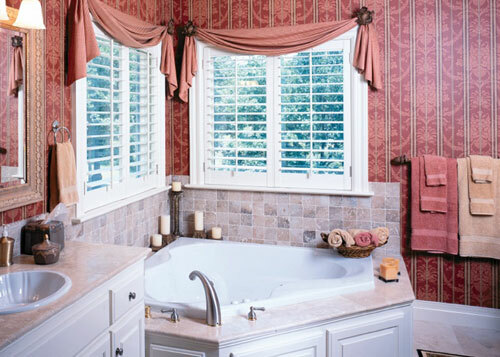 These polymer interior plantation shutters in Irvine are waterproof and rot-proof, making them ideal for laundry rooms, bathrooms, and kitchens. 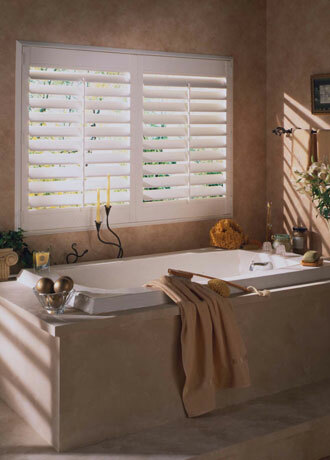 Castle Shutters specializes in providing affordable, interior shutters to all of Orange County, including Huntington Beach, Fountain Valley, Anaheim Hills, and nearby areas. We offer free in-home consultations and custom design services. 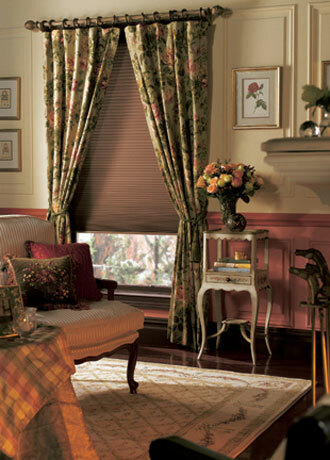 Pictured is a sample of 2" wood blinds with a decorative valance. These blinds are made of 100% Basswood. Our client in Laguna Hills, CA chose blackout honeycomb shades to complement the simple yet elegant design of their home. We custom designed, installed, and stained these French door shutters and arched shutter fan for an office in Santa Monica, CA. 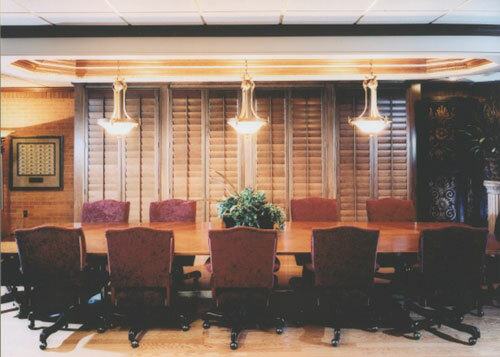 These flush rail shutters were made with stain-grade Basswood and custom stained to match the decor of the office. 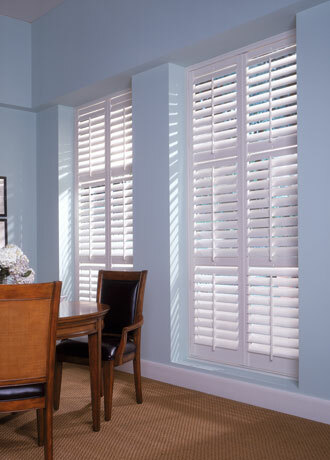 We designed and installed these plantation shutters in Marina Del Rey, CA. They are made of Basswood and feature a drop rail style with two dividers, creating three sections in height to match the existing windows. Each section has their own tilt rods to provide extra privacy and light control. In Beverly Hills, CA these drop-rail shutters and shutter fan was custom designed and stained by Castle Shutters. A template was used to ensure an exact fit as this shutter fan was placed inside the window jamb above a rectangular window. Crafted using stain-grade Basswood and 2 ½" louvers shutters, these drop rail shutters and beaded fan match perfectly with the decor of the room. Castle Shutters installed these shutters for a sliding glass door in a Laguna Niguel residence. The solid Basswood shutters were installed on a track with a pivot set allowing all the panels to fold to one side. These are drop rail style with 3 ½ louvers and divider rails in the center. Castle Shutters designed and installed these custom arch top shutters in Hermosa Beach, CA. These drop rail shutters are made with high quality Basswood. A template was used to ensure a perfect fit as the shutters were installed inside an existing window jamb. 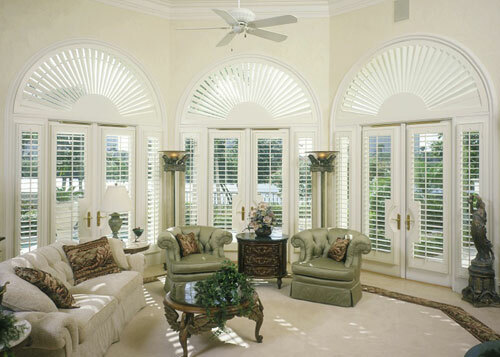 The tilt rods are in the center of the panels which is unusual in arch top shutters because the tilt rods can't connect to the top two louvers. The customer wanted center tilt rods so the top two louvers are fixed closed. These are drop rail shutters on a closed bi-passing track system. These custom shutters were measured, designed, and installed for a home in Del Mar Heights, San Diego, CA. The shutters are made from 100% Basswood using a plain fascia to match the door trim. Even though it looks like there are four panels, there are only two panels with sub stiles and divider rails. The panels are suspended from two tracks and both can move from side to side. These drop rail shutters were installed in a home in Carlsbad, CA. 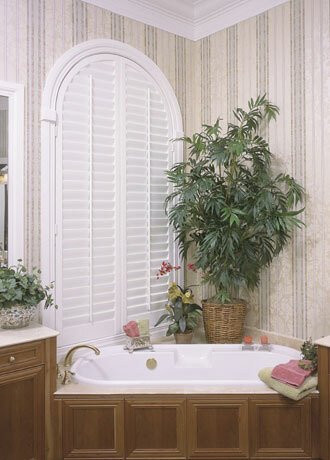 Polymer shutters feature 3 ½" shutters with two panels that are framed on all four sides. Polymer is suitable for use in moist or damp areas because it won't peel, crack, warp, or chip. Translucent honeycomb shades provide privacy while allowing sun to filter through. We installed these cordless translucent honeycomb shades in Aliso Viejo, CA. 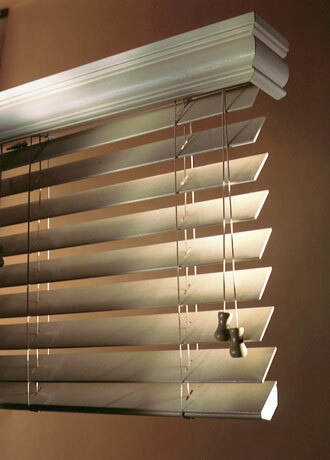 The cordless feature makes these blinds easy to use and safe for homes with children or pets. 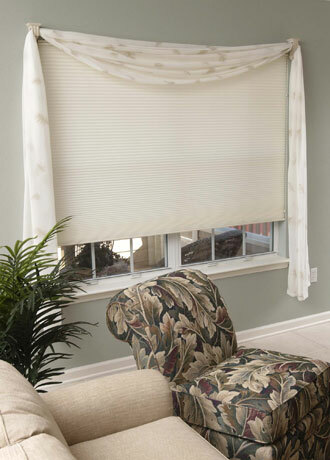 Honeycomb shades are a popular choice for those looking for a simple but attractive window covering. They come in a variety of colors to complement the design and decor of your home. These honeycomb shades were installed in Culver City, CA. We installed these modern honeycomb shades in a home in Coto de Caza, CA. 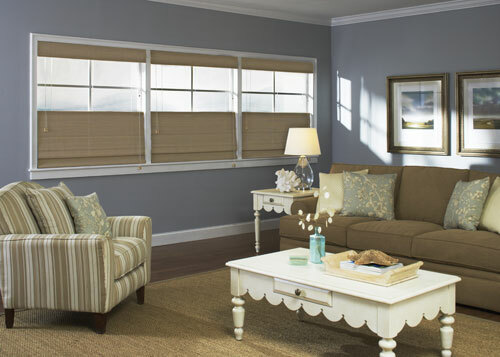 The honeycomb shades provide privacy, block out light, and complement the home's decor. Woven wood shades are a great option for those looking for a more unique look. They offer privacy and a moderate amount of light control while exhibiting a natural look. 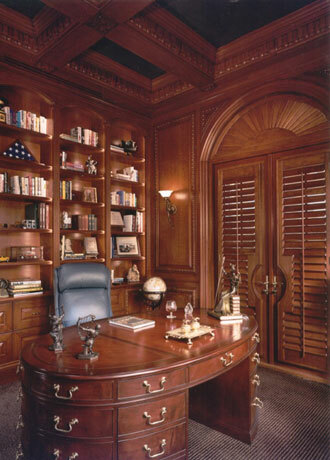 Castle Shutters works with you to find the right window coverings for your home or office. We serve clients all over Orange and Los Angeles Counties. 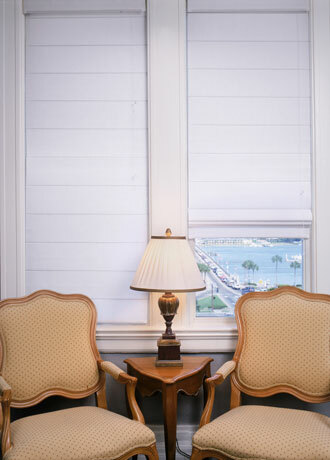 These cordless blackout honeycomb shades were installed by Castle Shutters in Dana Point, CA. 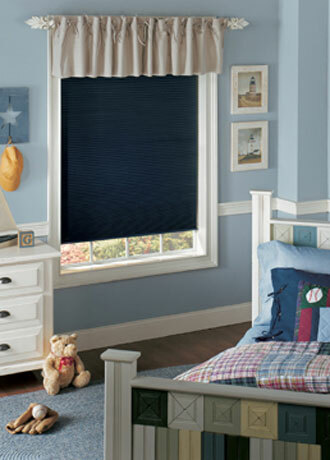 Cordless blackout shades are perfect for a child's bedroom because they block out the sun and are safer than traditional corded shades. We customize shades to meet your specific needs. This Mission Viejo, CA home features honeycomb shades installed by Castle Shutters. Our client selected a warm brown color to complement the room's decor. We offer a variety of colors and fabrics to create a cohesive look to your home or office. 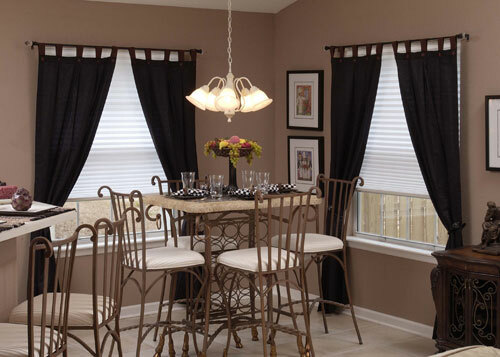 Roman shades add an elegant and modern touch to any window. This beachfront Dana Point home features flat roman shades installed by Castle Shutters. The white color adds a vibrant finishing touch to this beautiful home. Castle Shutters' factory finish refinishing can make your existing shutters look brand new. We serve clients all over Orange County and LA County. 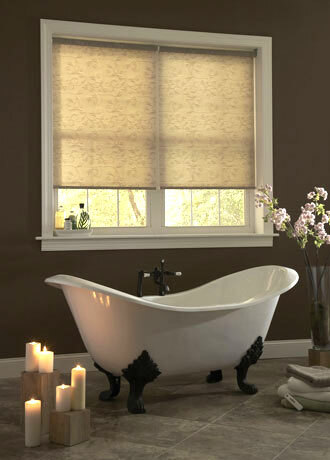 These Graber roller shades are perfect for bathroom windows, and can be fully opened or closed to control airflow and privacy. Castle Shutters can install a wide variety of custom blinds and shutters in Laguna Woods, Laguna Niguel, La Jolla, and nearby areas. We designed and installed these textured vertical blinds in Orange County. 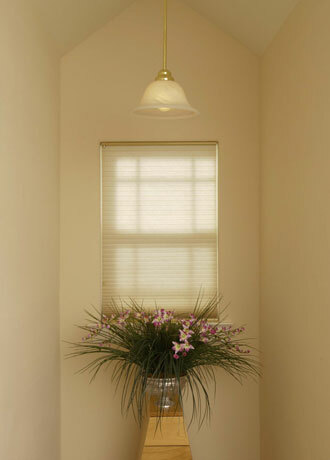 Vertical blinds are ideal for large windows and offer precise lighting control. Castle Shutters installed these vertical blinds in Newport Beach. 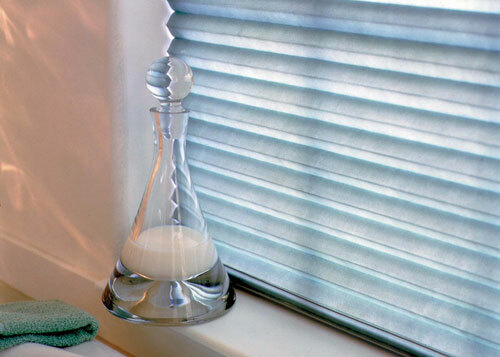 Our high quality vertical blinds are low- maintenance and easy to operate, making them perfect for residential windows. 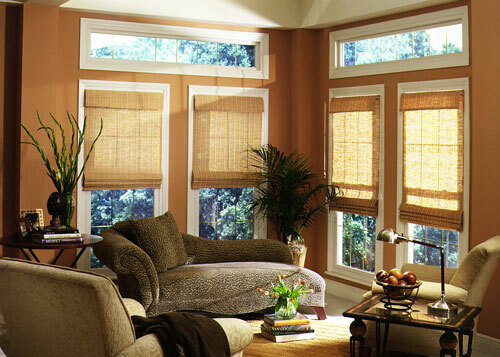 We offer custom sheer shades for Orange County homes and businesses at reasonable prices. 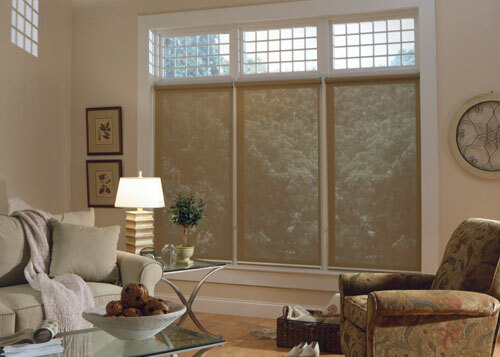 Sheer shades provide privacy and can help improve energy efficiency. Our grasscloth shade collection uses natural colors and textures to create a tropical, comfortable style. Castle Shutters offers the best value for window treatments in Costa Mesa, Tustin, Laguna Woods, San Diego, and surrounding areas. Castle Shutters installed these wooden window shades in San Clemente. 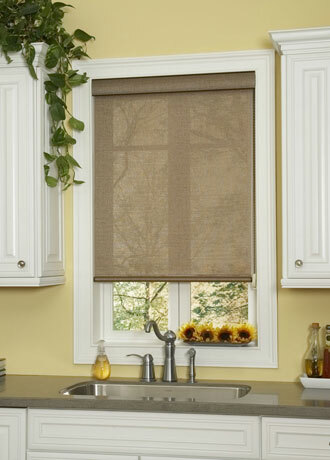 Woven wood shades are great choice for kitchen windows, and add functional style to any room.